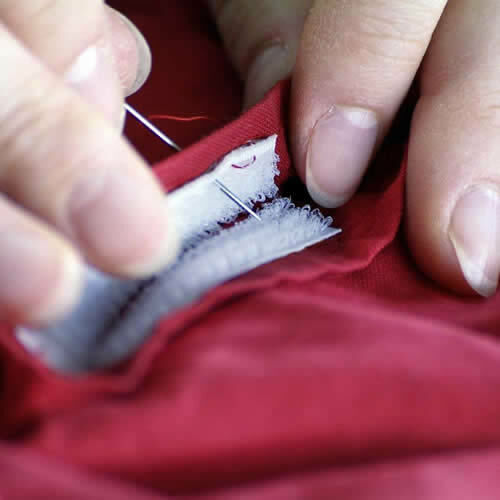 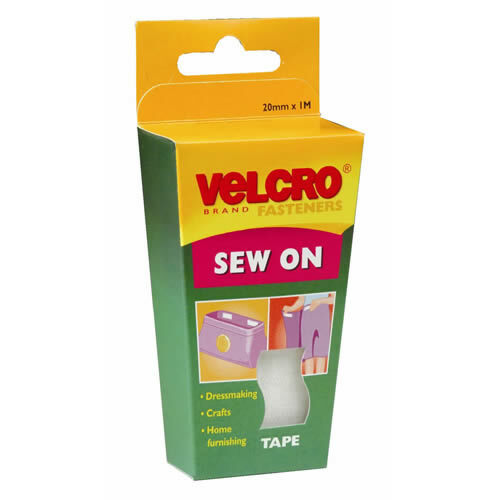 VELCRO® Brand Sew On Tape – for machine or hand sewing. 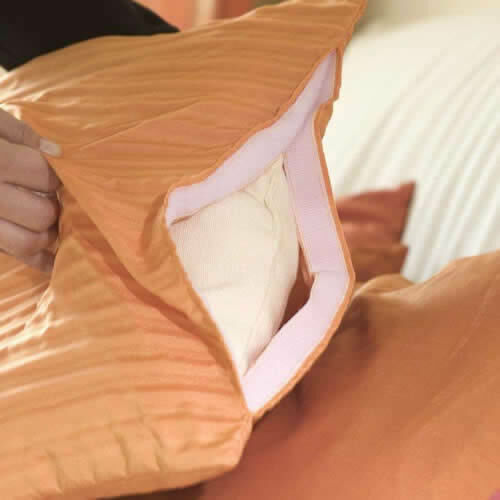 Use on garments, soft furnishings, crafts & around the home. 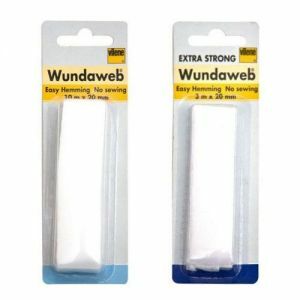 Each pack contains 20mm x 1 metre.